Current data in food toxicology reflect the lack of consideration given to the gastrointestinal tract and its functions when a chemical agent, potentially toxic, is ingested daily with food. The intestine has been primarily considered as an absorption site that conditions the bioavailability and toxicity of food contaminants for other functions of the body, and not as a primary target for these substances. 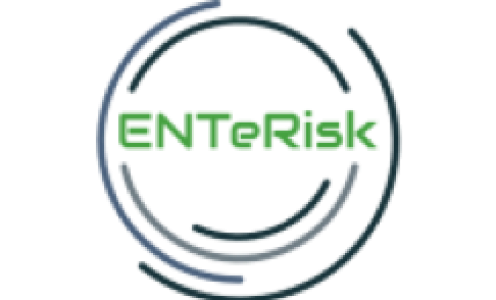 The ENTeRisk team (formerly DIXIT) created at the end of 2013 aims to study the fate and effects in the gut of chemical substances used as food additives (nanoparticles, texturizing agents or dyes) or unintentionally present in foods (migrating substances from packaging, pesticides). The team focuses on the mechanisms of deregulation along the microbiota-intestinal axis and the consequences on the health of the host. Different exposure scenarios are considered by varying the dose (closer to human), the duration (acute or chronic) and the period of exposure during life (in adults, in children / the newborn, during pregnancy). Finally, regardless of the chemical agent, the hormonal status of the exposed individual is taken into account to rule on a possible sexual dimorphism in the short and long term effects of contaminants.